Get wet in our indoor, heated junior-Olympic pools. 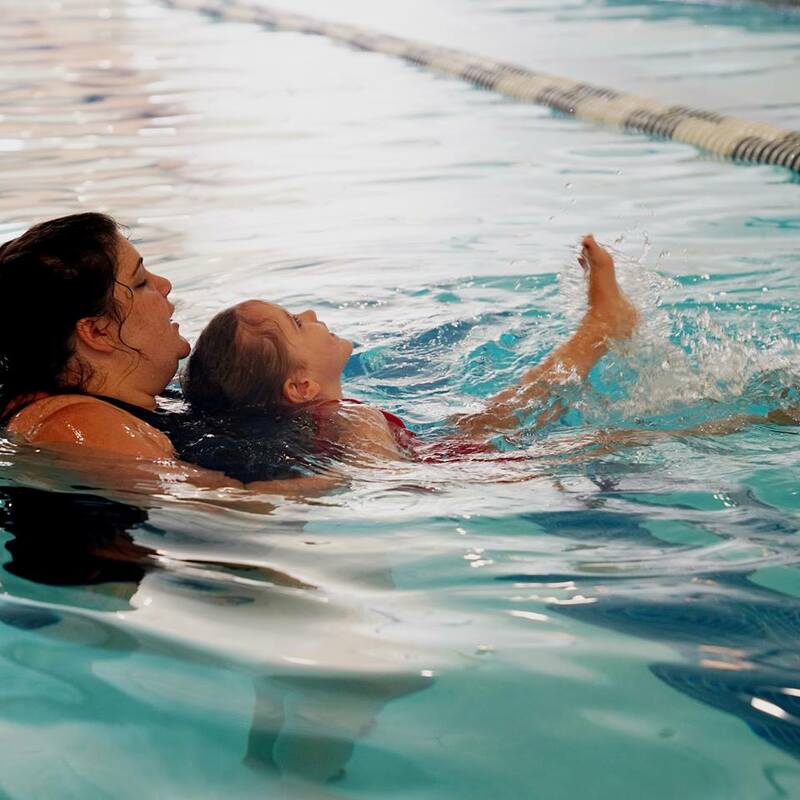 Our children’s swim lessons are so popular that parents have been known to line up an hour before registration opens just to secure a space for their child. The good news is, you don’t need to camp outside the night before to get a spot anymore! We’ve expanded our lesson program so that even more kids can grow up knowing how to safely swim and enjoy the life aquatic! No kids? No problem, we also offer private swim lessons (for children and adults), open lap swim, aquatics fitness classes and so much more.